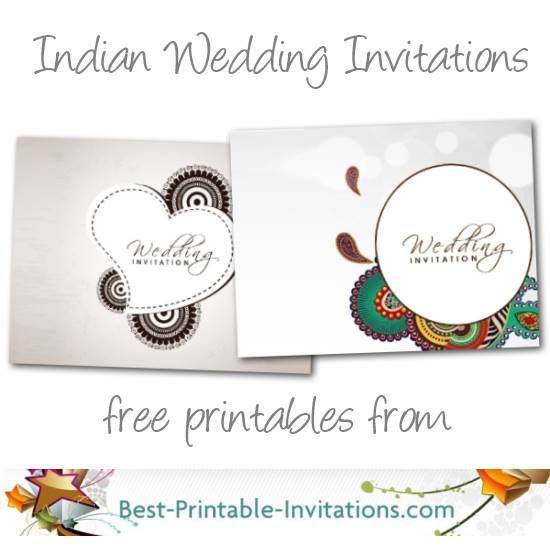 Looking for some free printable Indian Wedding Invitations? 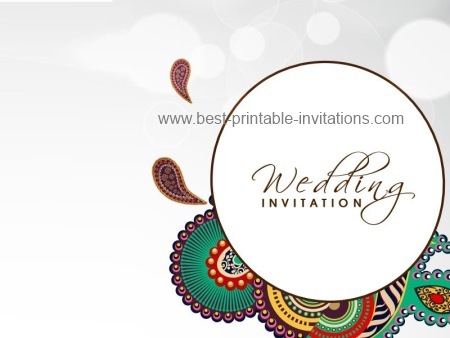 These invitation cards are inspired by Indian designs, to help you invite your guests in style! 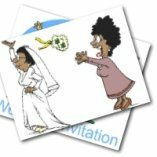 Setting the tone for your wedding starts right at the beginning with the invitation. 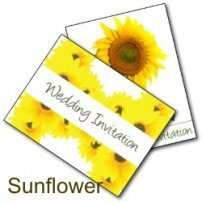 My range of printable invitations are free, easy to print and best of all, they come in a wide range of designs. 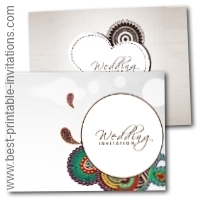 This page contains two Indian inspired designs. 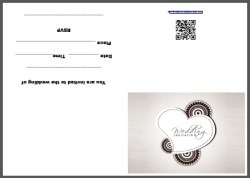 Both are printable and foldable in both A4 and letter sized formats. 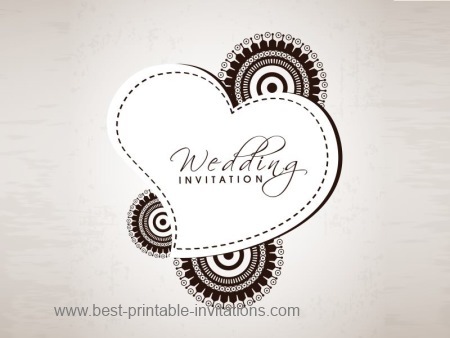 For more printable wedding designs scroll down and check out my other pages. 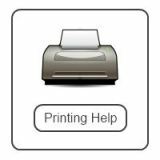 If you need some help with printing, then I have some information here. 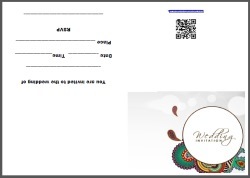 A higher quality paper will work best for printing. 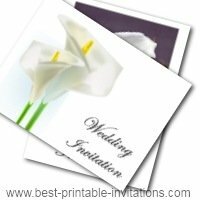 Do not use too heavy weight paper or cardstock as you will find it difficult to fold nicely to make the cards. Try out vellum, linen and smooth finish papers, to see which of the different effects you prefer.